Last night, in the Orleans Showroom in Las Vegas, INGA was crowned Miss Exotic World, Reigning Queen of Burlesque 2018. Jessabelle Thunder took 1st Runner Up, with Elle Dorado in third place. 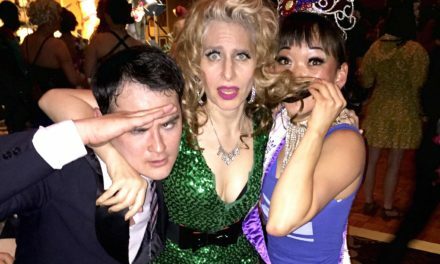 Read full results from Burlesque Hall of Fame Tournament of Tease 2018 here. 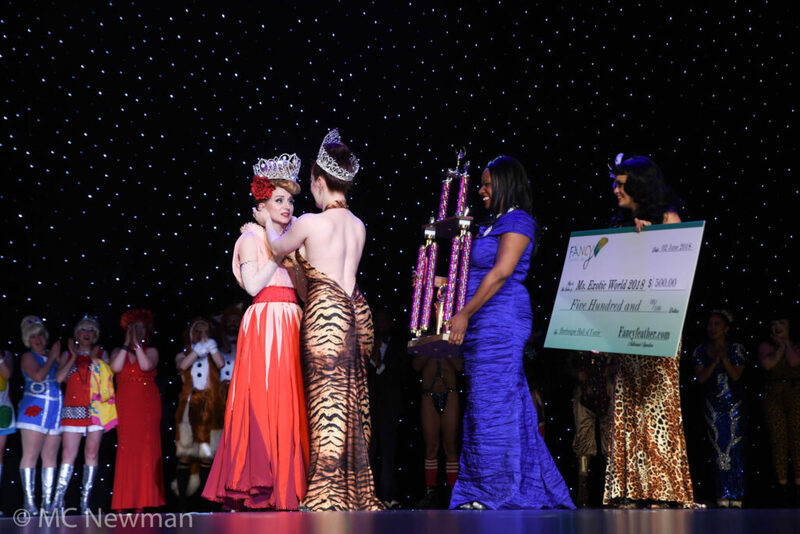 Enjoy this first look at our new Queen being crowned, and a peek of her winning performance. All photos courtesy of MC Newman. Please ask for permission before use.